With a little more than 130 years under its belt, the ASUC, which was founded in 1887, has served as a campus platform for students to represent themselves on a university, local, state and national level. ASUC candidates can run either independently or slated under a student party. SLATE, formed by a group of students in 1958, was the first campus party to organize and present a candidate, according to university archives. Since then, several different parties have been formed by collections of students interested in representing specific issues. The Student Action party, which currently has 10 ASUC Senate representatives and two executives in ASUC office, was founded in 1995. 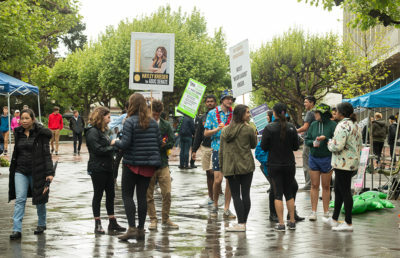 According to Student Action party chair Paul Iskajyan, when the party was founded, the ASUC was undergoing legal and financial troubles due to mismanagement of the Student Union and Student Store. At the time, campus had filed lawsuits that would take the campus Student Store away from ASUC control. Taking away the autonomy of the ASUC would take away student voices in the allocation of funds to student groups, Iskajyan added. Iskajyan noted that since he first joined Student Action four years ago, he has watched the party evolve and actively work to include more student groups. 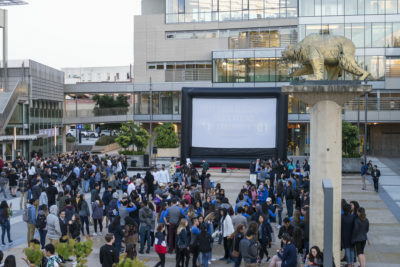 Student Action recently absorbed the APPLE Engineering and Unite GREEK parties. Cal Students for Equal Rights and a Valid Education, or CalSERVE, was founded in 1984 in response to apartheid South Africa. 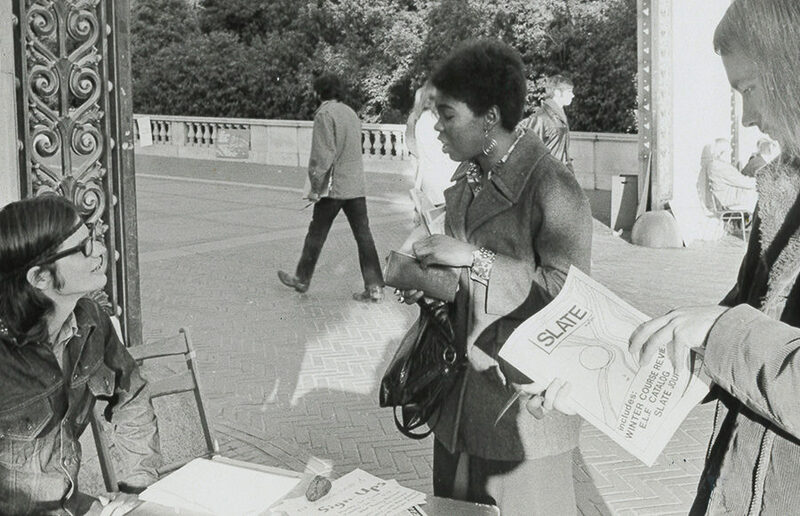 It successfully elected Pedro Noguera, the first Black ASUC president, from 1984 to 1986, and it worked with faculty to create the American Cultures requirement for campus students. CalSERVE also successfully ran the first two openly gay male and female candidates for ASUC Senate in 1987 and 1988. DAAP, another prominent political party on campus, began in the late 1990s when affirmative action became contested, according to Stephanie Gutierrez, DAAP’s presidential and senate candidate. Gutierrez said there was a need for a party independent of major American political parties, such as Democrats and Republicans, where students could voice their demands. DAAP initially began at the University of Michigan campus in Ann Arbor and spread to UC Berkeley, receiving a strong backing from national activist group By Any Means Necessary, or BAMN, Gutierrez said. Today, the party focuses on fighting for marginalized communities, including demanding affirmative action on campus. This year, the historically satirical party SQUELCH! did not run any candidates. The party typically runs at least one humorous candidate — such as a ghost in 2017 and a dog in 2016 — along with two or three serious candidates, according to Shirin Moti, ASUC Elections Council chair. SQUELCH! is still registered as an established party in this election even though it is not running any candidates. There are 14 independent candidates running in this year’s election, according to Moti, another increase from last year’s influx. She added that the trend has been an increasing number of independent candidates with a decline in candidates from the parties.